Making sure your tax returns are correct and submitted on time. Its a big responsibility. 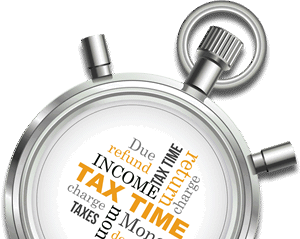 Missing the deadlines for submitting your tax returns can leave you facing big charges. IN Accountancy will help you avoid them. All we ask is that you send us the information we request. Then we’ll prepare and submit your return on time, ensuring you pay the right amount of tax and no more. We’ll even let you know ways you can save tax in the future. Completing and submitting your yearly self-assessment tax returns on time. Including all expenses and relief claims.